Azure Stack is great for your existing hardware, so Microsoft is covering the bases with a turnkey solution. “We are bringing our existing HCI technology into the Azure Stack family for customers to run virtualized applications on-premises with direct access to Azure management services such as backup and disaster recovery,” wrote Julia White, corporate vice president of Microsoft Azure, in a blog post announcing Azure Stack HCI. "Azure Stack HCI is the evolution of Windows Server Software-Defined (WSSD) solutions previously available from our hardware partners. 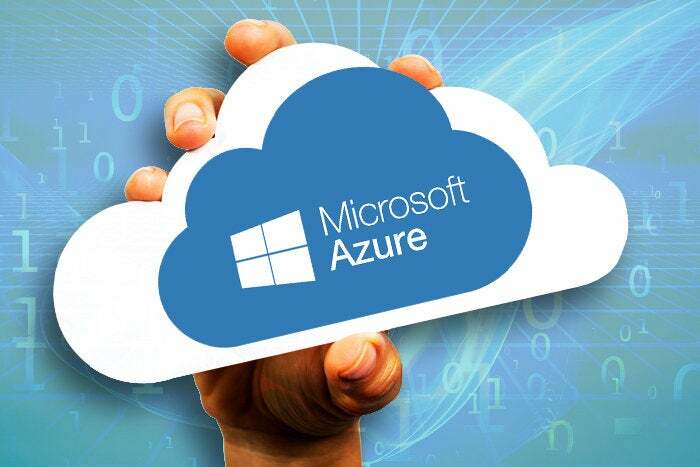 We brought it into the Azure Stack family because we have started to offer new options to connect seamlessly with Azure for infrastructure management services,” the company said.